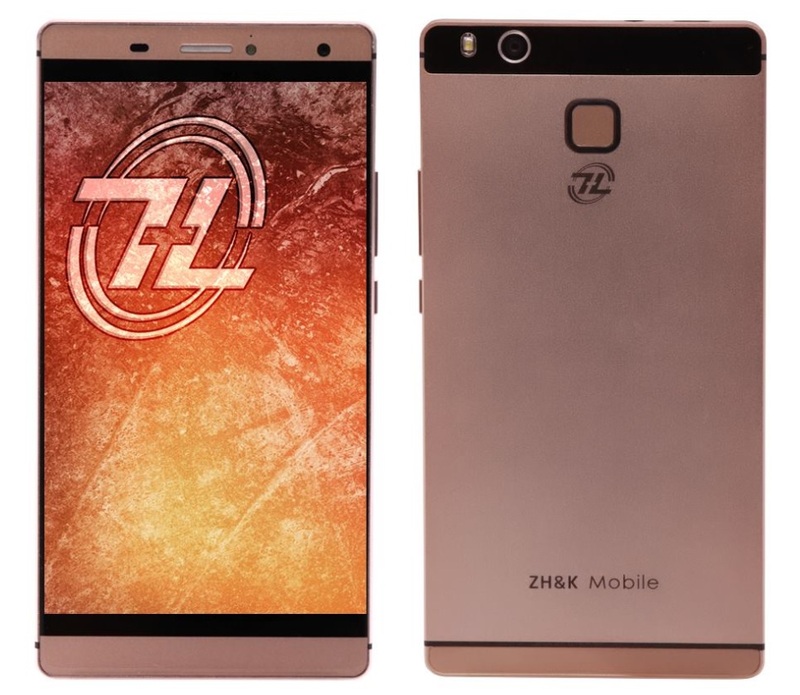 Recently, ZH&K Mobile announced on their Facebook page the latest addition to their growing smartphone offerings, meet the ZH&K Mobile EVO. The ZH&K Mobile EVO is considered as their flagship device because among their current line-up, it has the best specifications so far. It sports a 5.5-inch HD display powered by 64-bit MediaTek MT6735 quad core processor clocked at 1.3GHz each combined with 1GB of RAM for multitasking and 16GB of expandable storage for apps and files. If I am not mistaken, it is also their first smartphone to offer LTE connectivity as well as their first device to incorporate fingerprint sensor. Other known specs as of this writing are 13MP main camera, 5MP front camera, dual SIM capability, WiFi, Bluetooth, FM radio and runs on Android 5.1 Lollipop. There are lots of information still missing like battery capacity, availability and pricing, so please kindly stay tuned as we will update this post once we got confirmation from ZH&K.